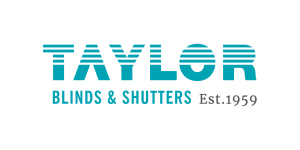 The Home Channel takes you on a journey of the various window treatments that Taylor Blinds & Shutters has to offer. Blinds today offer so much more than just sun protection and interior shading and shutters are a unique and timeless choice. With so many styles to choose from, there’s definitely something to suit every taste and need.